Savor an exceptional menu inspired by the wonders of nature while reveling in stunning waterfront views. 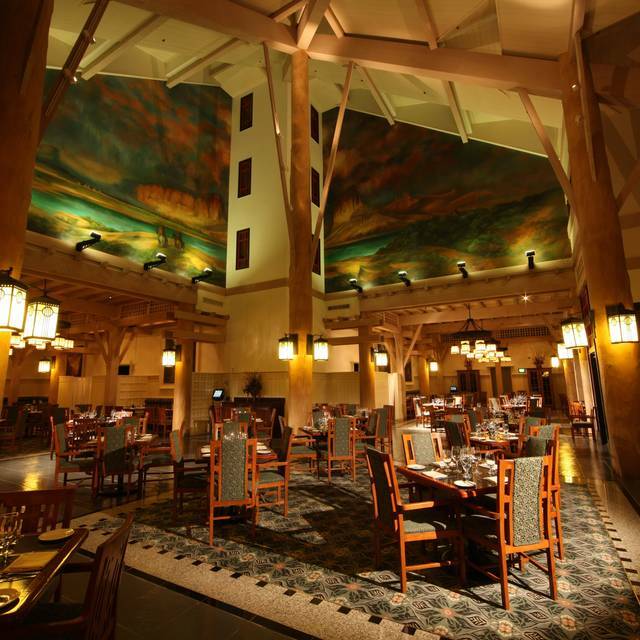 Relax in the warm ambiance of a dining room imbued with the spirit of cherished National Park lodges. Ornate iron lanterns—suspended from tremendous timber columns—add to the picturesque charm. 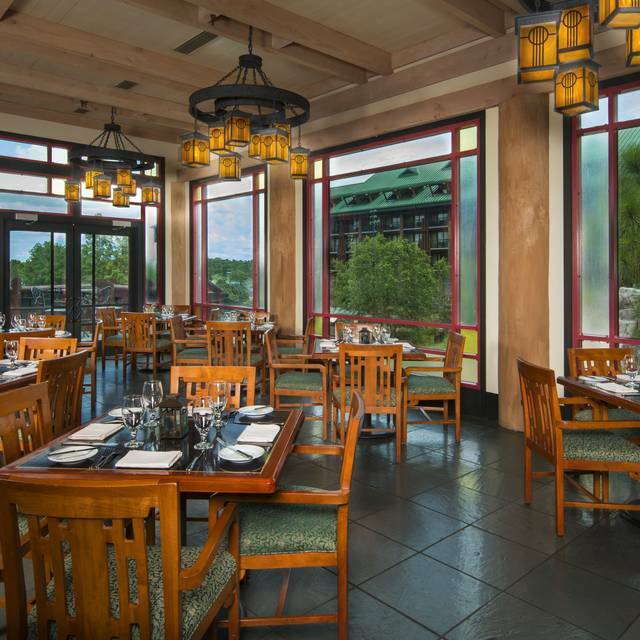 Dine inside while admiring panoramic views of Bay Lake and Copper Creek Falls, or retreat to the outdoor terrace and soak in the beauty of Disney’s Wilderness Lodge. 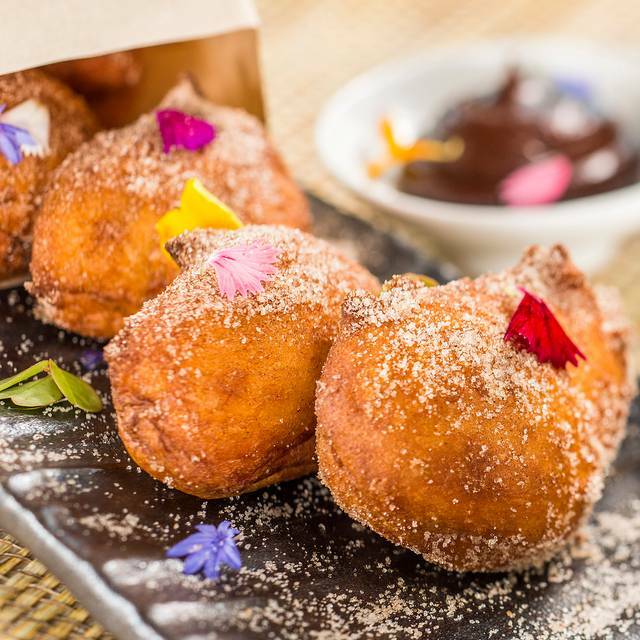 Here you can enjoy regional flavors created with the finest seasonal ingredients available. 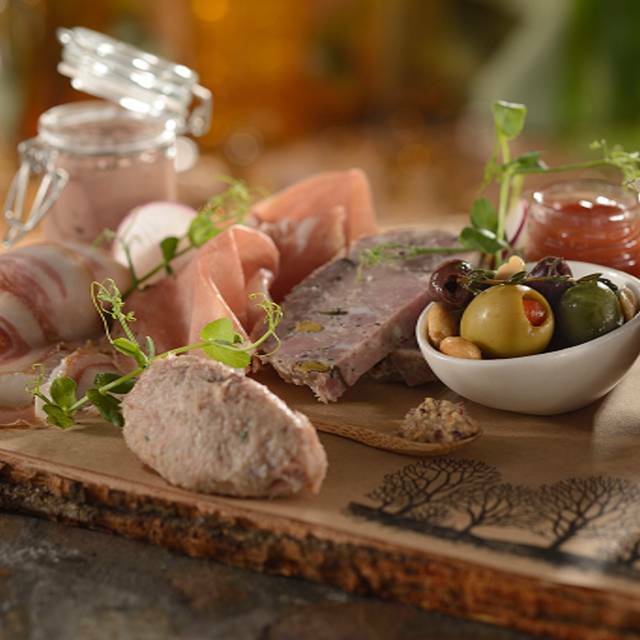 Our “farm-to-fork” menu is ever-evolving to offer Guests the freshest and most innovative dishes. 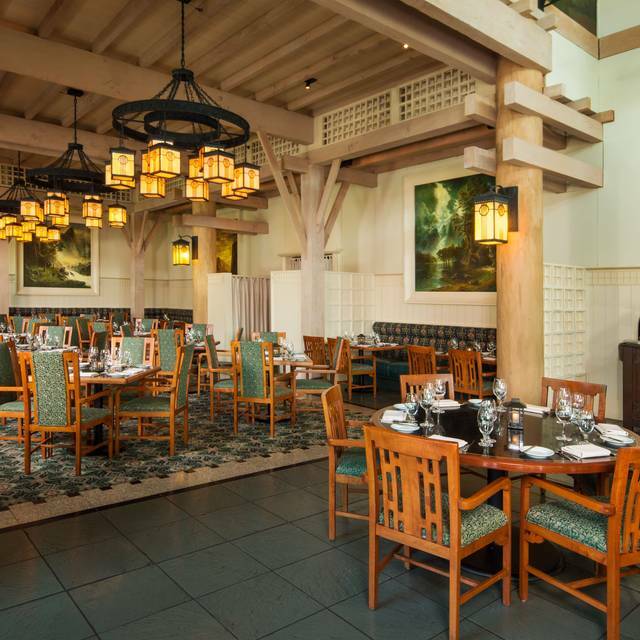 Guests 21 years of age and up can complement their meals with over 90 carefully selected wines from the Pacific Coast—many served by the glass. Sommeliers are available to offer suggestions for the perfect pairing. Excellent service by Sean food was wonderfully prepared and presented as always. Ambience was perfect. Can’t wait to go back. We were slightly disappointed in artist point. We had reserved this as a 50th anniversary dinner and a birthday dinner. These were noted on the reservation and we were greeted with happy anniversary and happy birthday. No mention was made after that. The food was very good. I had the buffalo strip loin and short rib with farro risotto. My husband had the diver scallops and his choice of side was the macaroni and cheese with truffles. There were no complaints. It was well presented and delicious. The service was attentive but not intrusive. It’s Disney - I never have a bad experience at Disney! We were surprised it was Japanese from the outside. However it was really good and we will go again our next time at Disney. All of the food was extremely salty. So much so that we could not finish a single dish. 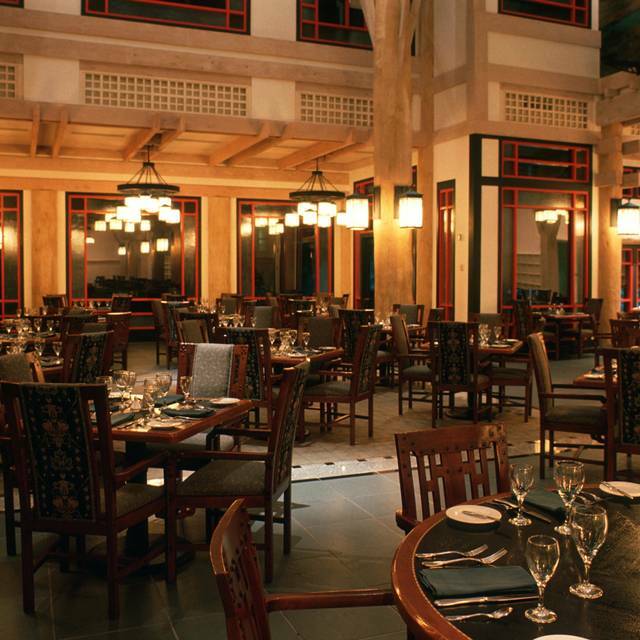 Unfortunately, Disney is converting this wonderful signature dinner restaurant to a Character Dining experience. When I heard that, I had to return one more time for dinner before the conversion. Wilderness Lodge’s Artist Point has created many wonderful memories for me, my family and many friends. I shall miss its unique menu, its unmatched ambience, and the service and kitchen team that made it one of my favorite dining experiences in the world. Thank you, Artist Point, for 24 wonderful years of happy memories, attentive service, and amazing food. The quality of the food was poor for such a high price point. 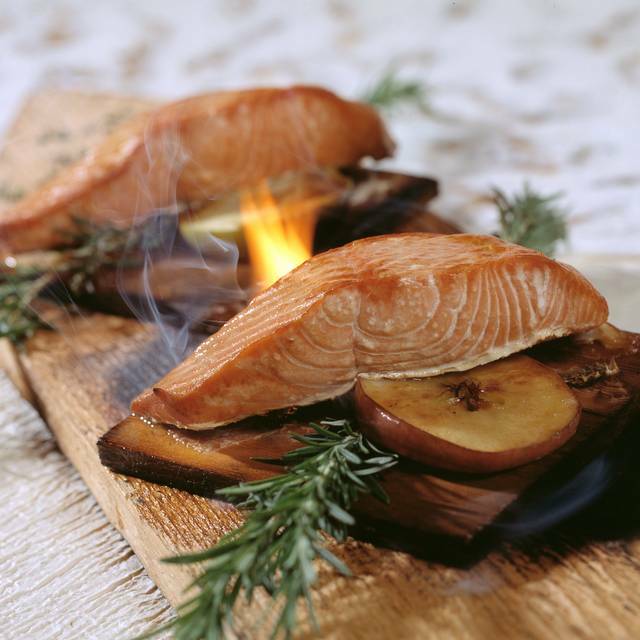 The cuisine is supposed to be Pacific Northwest focused, but the waiter was unaware of the type of salmon on the menu, and it turned out to be farm-raised ATLANTIC salmon. Sacrilege! Folks, get the Bison when you stop in. For seafood, the Halibut. This facility has some of the most professional servers in town. Great ceaser salad also. Our server Sean was fantastic. We were there celebrating graduating from College and had a fantastic time. The food was excellent as always. The food was delicious! Service was great! I had the salmon which was amazing! My husband had the buffalo and short rib which was also delicious! Our server was very attentive and we appreciated his recommendations. Great menu and wonderful staff. Very attentive! The hanger steak was excellent. It came with one side dish and I ordered the Per Wee potatoes, which were also very flavorful. The meals come with sourdough whole wheat bread and butter. Great atmosphere and service. Our server, Donald did a great job. GREAT place for special occasion, food consistently good. One of our favorite places. We have eaten at Artist Point several times in past years, but this time was disappointing. We had to send back both entrees not cooked even close to what we ordered. All the entrees now are extravagantly priced, for really nothing but the meat or fish. A little 'frisee' with the $45 salmon, but any side was additional. The specialty cobbler for dessert was ok, but not worth the $13+ price. Love Disney, but you can do better for your money at many other Disney restaurants. 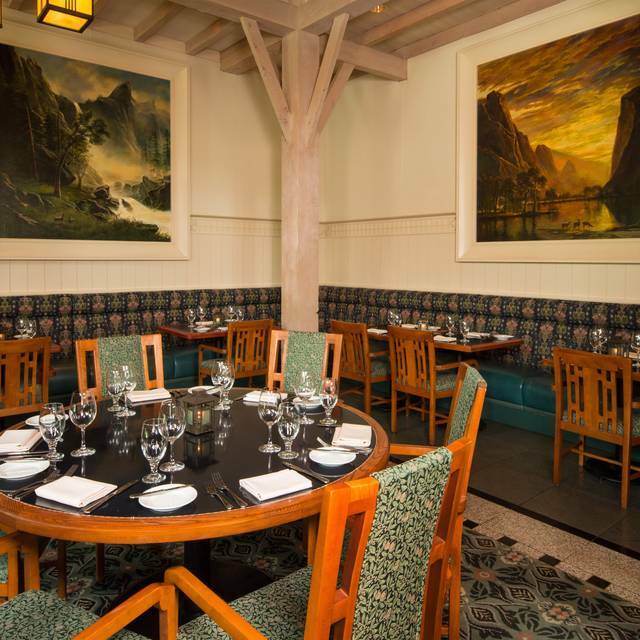 Artist Point is one of those hidden gems in the Disney restaurant scene. The food, ambiance and service are top notch. The SERVICE! Always great no matter who you have but Sean is a standout. He understands his craft and gives you a fantastic dining experience. I dream about the mushroom soup. You MUST try the Smoked Mushroom Soup!! Ambiance is supurb — Hanger Steak was THE BEST!! Excellent food & service. A Disney hidden gem. Top notch in every way. We were celebrating two birthdays. After I told our server, she surprised us with two large cupcakes that looked like small Birthday cakes! Candles on each one to make a wish upon. It was special. Sandrine was fantastic! One of the best servers in all of Disney. We went to Artist Point for a birthday dinner. The drinks were great; wine selection good. Service was excellent; it usually is. The cedar planked salmon was excellent, as usual, but the buffalo strip meal was not as good as expected. It was served with a buffalo short rib that was underwhelming; I did not finish it. The strip was excellent, but a bit small. At Disney prices it should have been larger. If the strip would have been a bit bigger, the short rib would not have been required. Since it was my birthday, I was surprised that I was not offered a complimentary dessert. We were celebrating my daughters engagement, I had expectations of receiving the typical extraordinary Disney experience. Unfortunately, we didn't, the server was just ok, didn't even know what we were celebrating after providing the restaurant all the details in advance. Food was not at the level it was billed to be beforehand. Surprisingly, Disney who my whole family loves (we have been long time DVC members and frequent visitors of WDW) missed the boat on the celebration and making it a memorable experience as well. Very disappointing. We won't return to Artist Point. As a comparison my wife and I had dinner at Flying Fish the night before and told the waiter what was happening the next day (our daughter's engagement) and he made it a more special night us than our waiter and the restaurant did the next day. Very sad, surprised and disappointed. Not nearly as good as it used to be. Mushroom soup and pear salad were great. The main course was very late (20 min), sides were misordered. food was not hot. The server was not attentive more like a diner than a good restaurant. I might give it one more try if it's still there in a few years. 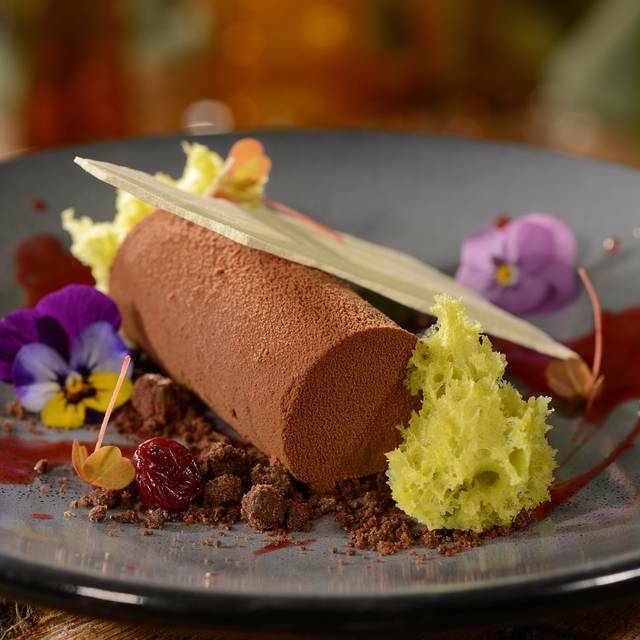 One of Disney's better hidden gem restaurants if you're into food and alcohol pairings. Lots to pick from and a tasting menu to boot one of our favorite locations to sit and relax away from the hustle and bustle of some of the bigger restaurants. Highly recommended for adults looking to get away for a nice meal! We had an enjoyable meal celebrating my birthday at Walt Disney World. Our server made the meal special.